$36,750 x 84 Months @ 6.9% APR (estimated financing rate, cost of borrowing $9,635). $0 down payment. 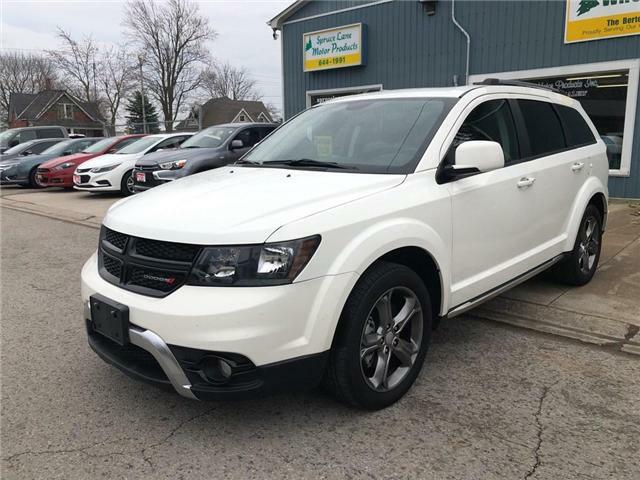 3.6L., A.W.D., LOADED, HEATED CLOTH SEATS, REMOTE START, POWER LIFTGATE, POWER SEAT, REAR CAMERA, MIDDLE ROW BUCKET SEATS, THIRD ROW SEAT, MY-LINK MULTI MEDIA/BLUETOOTH, FOG LIGHTS. CAREFULLY SELECTED RENTAL RETURN. CLASSY S.U.V. FOR THE EVERYDAY !! $35,950 x 84 Months @ 6.9% APR (estimated financing rate, cost of borrowing $9,425). $0 down payment. 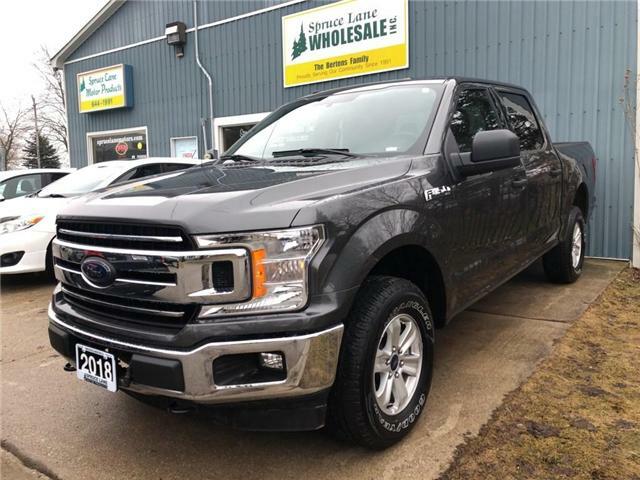 5.0L., 4X4, LOADED, TRAILER TOW PACKAGE, REAR CAMERA, POWER SEAT, ALLOY WHEELS, SYNC MULTI-MEDIA, FOG LIGHTS. CAREFULLY SELECTED RENTAL RETURN. EXTRA CLEAN ! 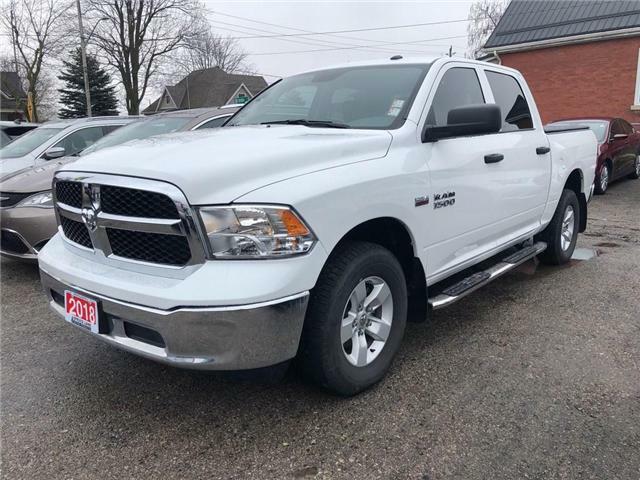 GET THE RIGHT TRUCK FOR THE RIGHT PRICE ! 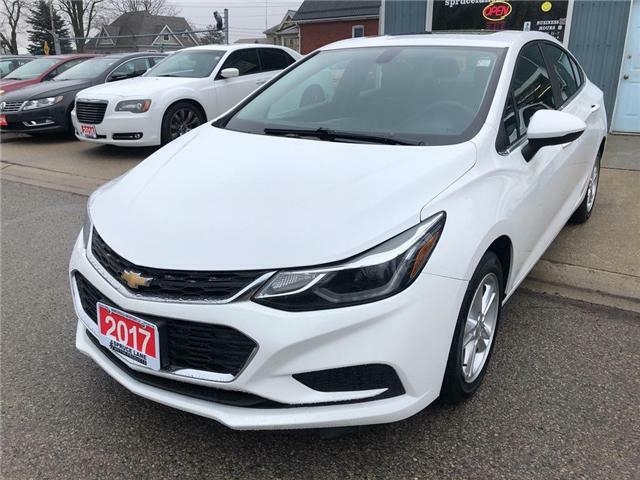 $23,750 x 84 Months @ 6.9% APR (estimated financing rate, cost of borrowing $6,226). $0 down payment. 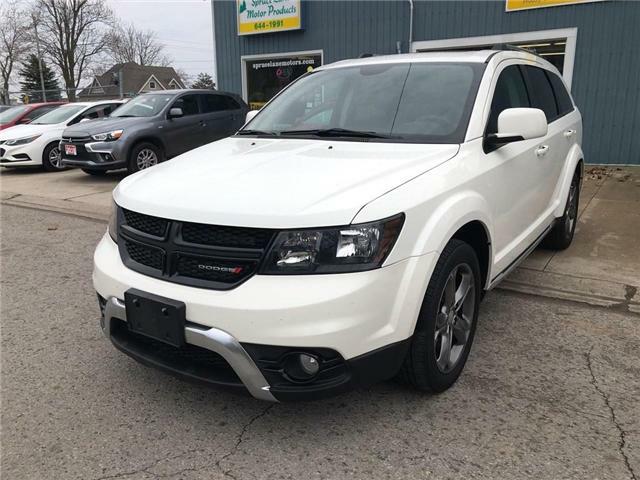 2.0L., A.W.D., LOADED, REAR CAMERA, HEATED SEATS, BLUETOOTH, LARGE TOUCH SCREEN, FOG LIGHTS. CAREFULLY SELECTED RENTAL RETURN. THESE COME WITH A 10 YEAR-160,000 KMS. FACTORY WARRANTY ! TALK ABOUT HAVING CONFIDENCE IN WHAT THEY BUILD ! 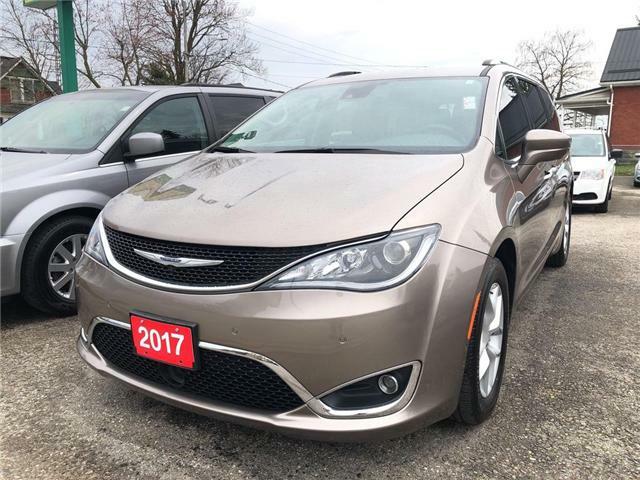 $32,750 x 84 Months @ 6.9% APR (estimated financing rate, cost of borrowing $8,586). $0 down payment. 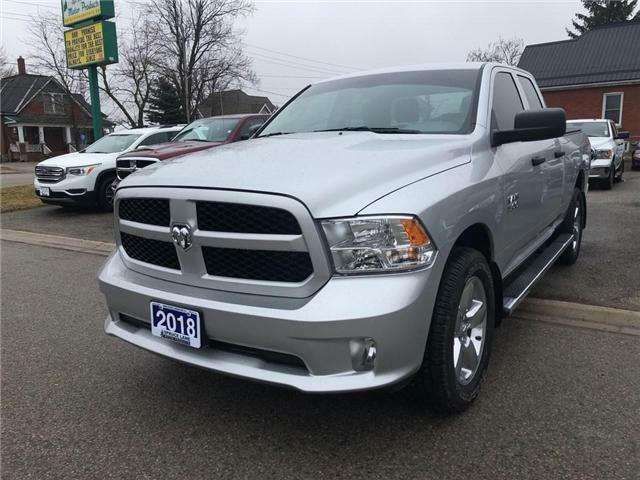 5.7L., 4X4, CREW CAB, 6 PASSENGER, BLUETOOTH/U-CONNECT, TRAILER TOW PACKAGE, 5" TOUCH SCREEN, ALLOY WHEELS, SOFT FOLDING BOX COVER, CHROME SIDE STEPS, SXT APPEARANCE PACKAGE, BOXLINER. 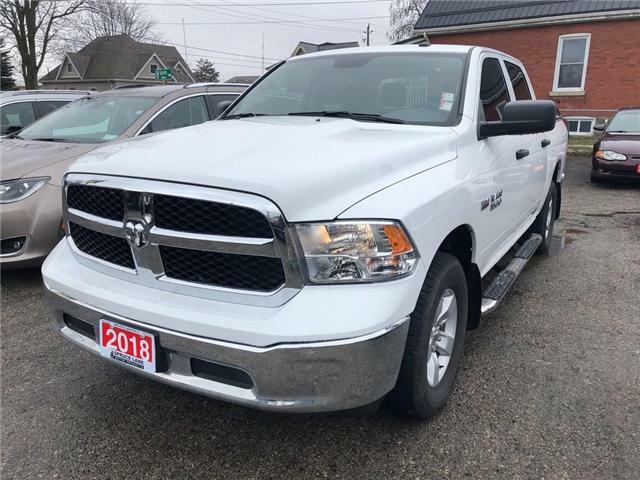 A GREAT WAY TO SAVE THOUSANDS ON A NEARLY NEW TRUCK ! ***SOLD*** THANK YOU. $31,950 x 84 Months @ 6.9% APR (estimated financing rate, cost of borrowing $8,376). $0 down payment. 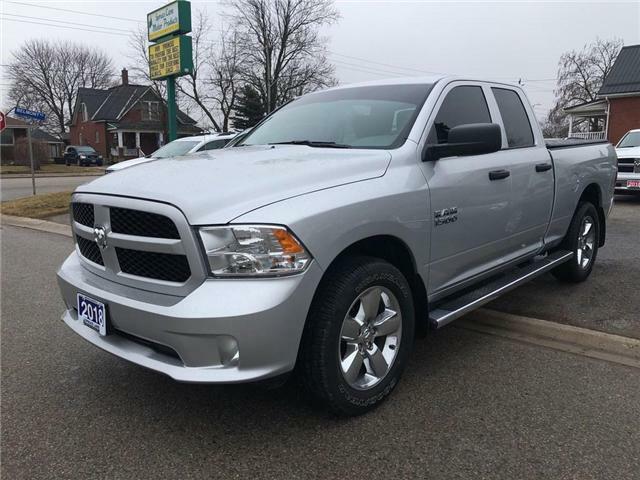 $16,950 x 84 Months @ 6.9% APR (estimated financing rate, cost of borrowing $4,444). $0 down payment. 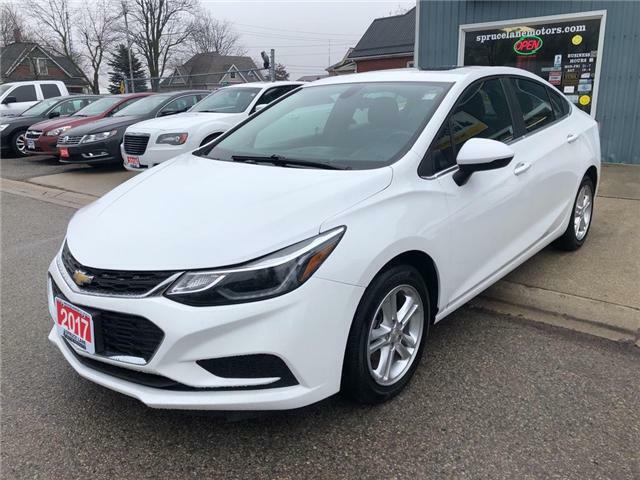 1.4L., LOADED, MOONROOF, HEATED CLOTH SEATS, POWER SEAT, REAR CAMERA, MY-LINK MULTI MEDIA/BLUETOOTH, ALLOY WHEELS, REMOTE START, BLIND SPOT MONITORS, BOSE SOUND SYSTEM, FRESH TRADE IN. SAFE, PRACTICAL AND FUN TO DRIVE ! 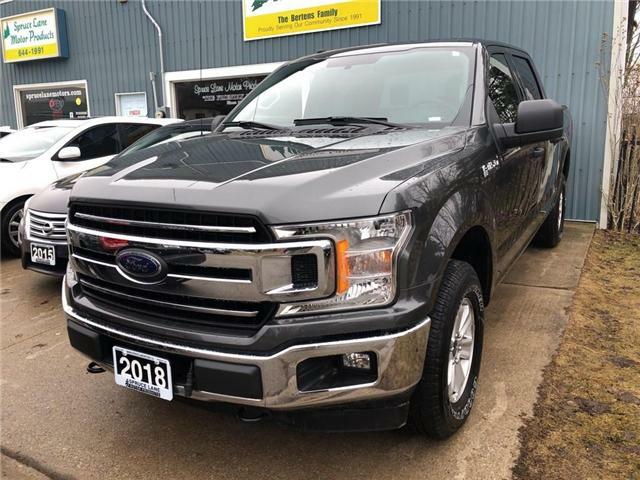 $33,950 x 84 Months @ 6.9% APR (estimated financing rate, cost of borrowing $8,901). $0 down payment. 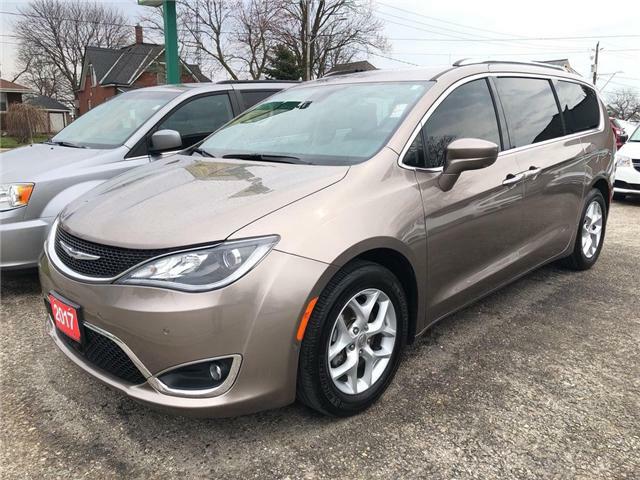 CROSSROAD AWD LEATHER, NAV., ROOF, D.V.D. $25,750 x 84 Months @ 6.9% APR (estimated financing rate, cost of borrowing $6,751). $0 down payment.